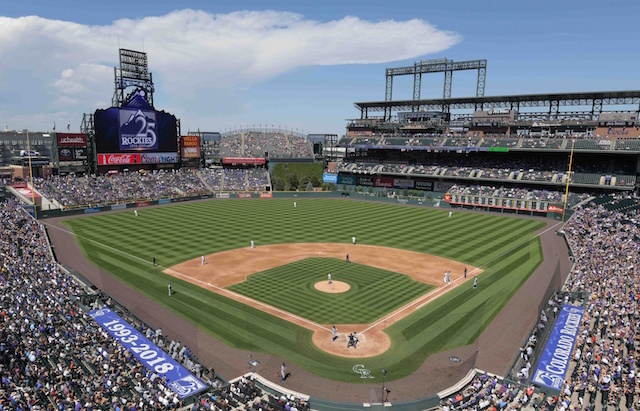 The Los Angeles Dodgers return from their first off day of the season to start a three-game series against the Colorado Rockies at Coors Field. It’s the Dodgers’ first road matchup of the season, having posted an impressive 5-2 showing at home last week. Kenta Maeda gets the nod for his second start of the 2019 campaign. The right-hander picked up a win in his debut against the Arizona Diamondbacks, yielding five hits, three runs and two walks with six strikeouts. The Rockies counter with Tyler Anderson, who looks to bounce back from a loss against the Miami Marlins. In what was his first start of the season, the left-hander allowed nine hits and five runs with three strikeouts. In his career against Los Angeles, Anderson owns a 3-4 record, 3.99 ERA and 1.38 WHIP with 53 strikeouts over 24 walks across 65.1 innings pitched (12 starts). Kenley Jansen returns to Denver for the first time since suffering an irregular heartbeat last August. He is excited to overcome the hurdle of pitching at Coors Field. 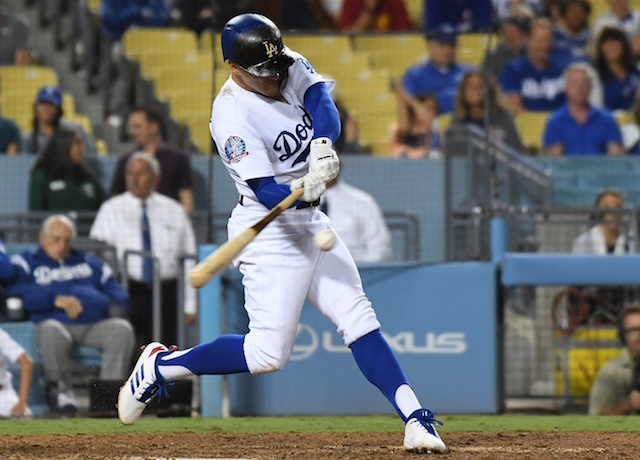 Should a Dodgers player go deep on Friday, the club will extend their franchise record of seven consecutive games with a home run to begin the regular season. Anderson has yielded nine home runs in 12 starts against L.A. dating back to 2016. Friday marks the 2019 home opener for the Rockies. It’s just the second time the Dodgers have participated in the first regular-season game of the year at Coors Field. The other instance came April 7, 2017, when Kyle Freeland outdueled Hyun-Jin Ryu in a 2-1 Rockies win.